Price reduced!! 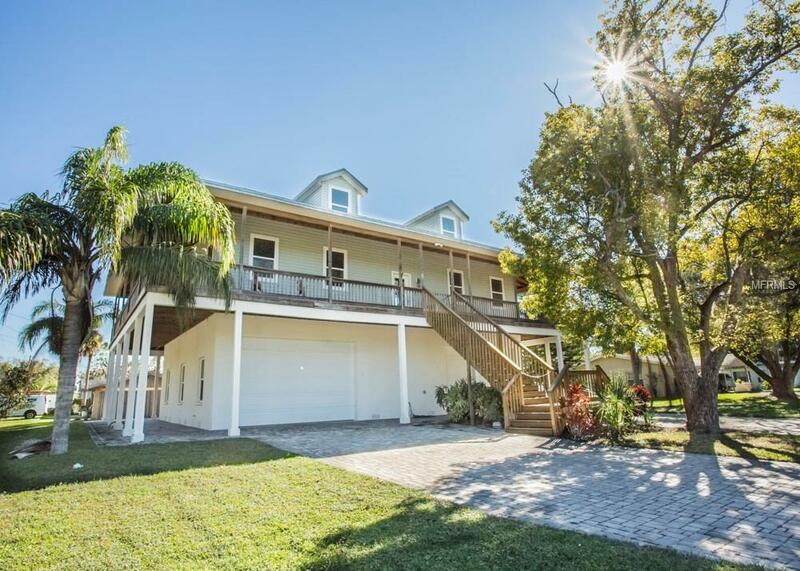 Seller Motivated!Beautiful Key West style home with complete wrap around porch that you can access from the master, kitchen or family room!!! This Move in ready 2/2 with office or possible 3rd bedroom, is waiting for you! So close to the beaches and downtown New Port Richey. The open kitchen has granite countertops, gas range and all stainless appliances. The MASSIVE 4 car garage features a small apartment sized room which is great for storage! Don't let this one get away!! Priced BELOW appraised value. Home has NEW A/C (2018) which includes a 5 year transferable warranty! !Text agent today for you showing!